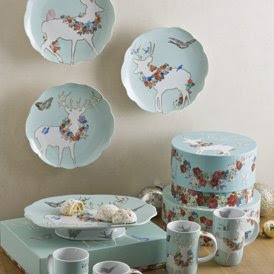 Aren't these dishes just lovely to look at? However they aren't a need. I'm dreaming a lot lately. Tune in tomorrow for a Christmas Ornament tutorial! Should be lot's of fun! I'm excited about that tutorial!